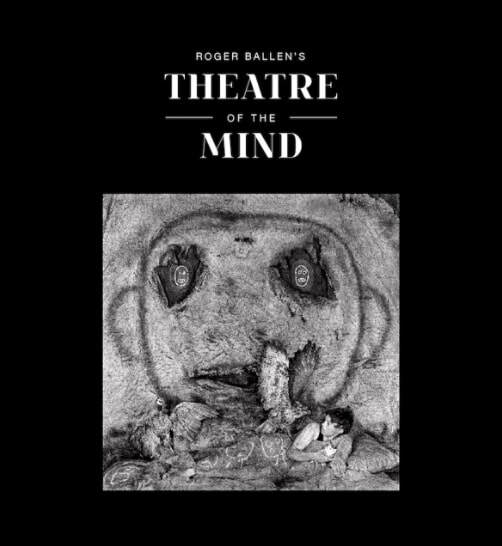 ​Roger Ballen's Theatre of the Mind ​by Colin Rhodes was published in 2016. Produced in close cooperation with the artist (he also wrote the foreword), the book features a groundbreaking critical text by Rhodes, which is accompanied by more than seventy superb quality reproductions of Ballen's works. Rhodes uses the metaphor of the theatre to explore in depth the profoundly psychological nature of Ballen's art. He goes to the heart of the artist's preoccupation with unveiling images from deeper, more primal states of consciousness, which brings him closer to the thought and practices of R. D. Laing, C. G. Jung, Samuel Beckett and Antonin Artaud than to any sources in the history of photography. As Rhodes says, "Ballen's processes do not much reflect received ideas of what photographers do. As an artist he is centrally engaged in a practice that flows primarily from the inside out." Click here for more information about Roger Ballen's Theatre of the Mind exhibition, held in Sydney in 2016. Artist, educator and writer, Professor Colin Rhodes is Dean of Kingston School of Art in the UK. Acknowledged as an expert on Expressionism and Surrealism, he is renowned for his work on self-taught and outsider art. Rhodes is also committed to art making and exhibits his work internationally.